A baby with Cystic Fibrosis was referred to me in July. My job was to accompany the patient’s parents to doctor’s visits, so that I could make sure that the parents understood this illness. It has been a bit challenging due to the parents not being able to understand English very well. Not just that, but they come from a village and have little understanding even of the Spanish language because they speak a different dialect. So far the parents have an understanding of the importance in giving their child the right medication at the right times. This situation really shows how the job is not done after one visit. We still have some miles to go due to the diagnosis being new as well as the amount of information given to the parents. As a Community Health Worker, I am passionate about this case and want to do everything I can to make sure the parents understand everything about their baby’s diagnosis and help them become experts. 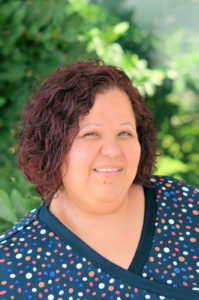 Claudia Rodriguez Rios is a community health worker who serves Wyandotte County’s English and Spanish speaking communities. 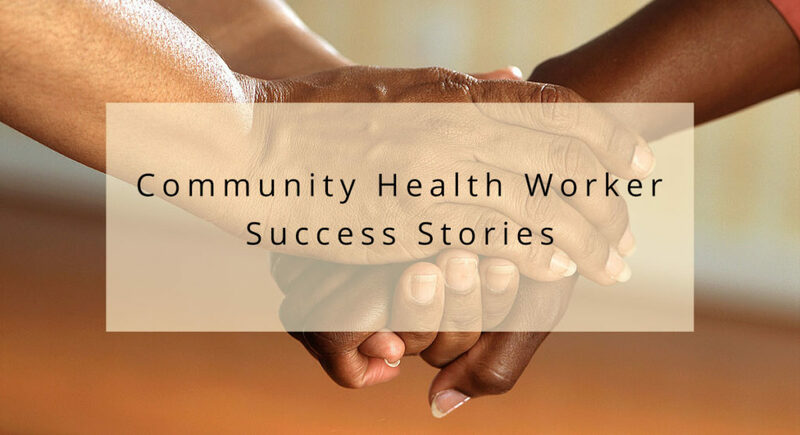 Read more community health worker stories here. The Community Health Worker program is made possible by partnerships with United Health Foundation, Kansas City Care Clinic, and Mid-America Regional Council.